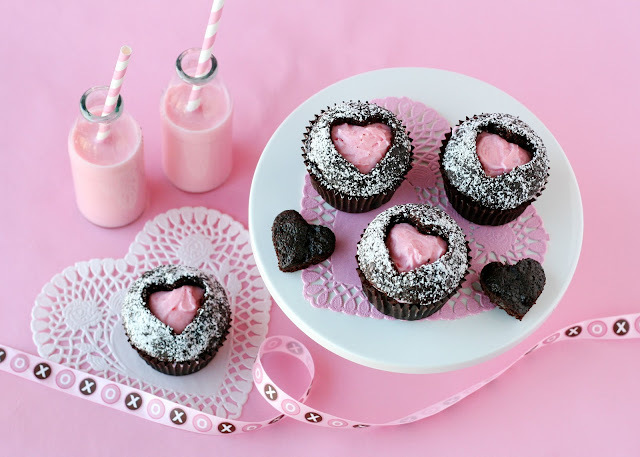 The title of this post has a bit of a double meaning… this post is about these sweet, heart cupcakes, but it’s also about A sweetheart! 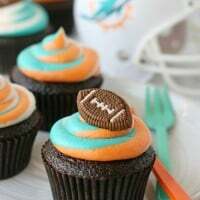 I first saw this creative cupcake idea on Just Jenn Recipes several years ago. I made them a couple times pre-blog and I had this idea on my “future post ideas” list for this year. Then, last week Kristan of Confession of a Cookbook Queen posted an utterly delicious looking cherry frosting and I knew it would be the perfect filling for these sweet treats. Kristan also recently mentioned that she has become a “Valentine’s person”… it may have something to do with wanting gifts of candy and flowers, but we wont mention that to her hubby. So, when I knew Kristan’s birthday was on it’s way (it’s today! ), I thought these would be the perfect cupcakes to send her (virtual) birthday wishes! Although I’ve been reading Confessions of a Cookbook Queen for quite some time, I was first able to meet Kristan last spring at the Wilton Blogger’s Workshop. Then, this past fall on my drive to Cookie Camp, we made a stop off in Kristan’s hometown for a visit. Kristan is just as sweet, funny and beautiful as her blog and I feel lucky to count her a friend! Happy Birthday Kristan! Now let’s have a cupcake! 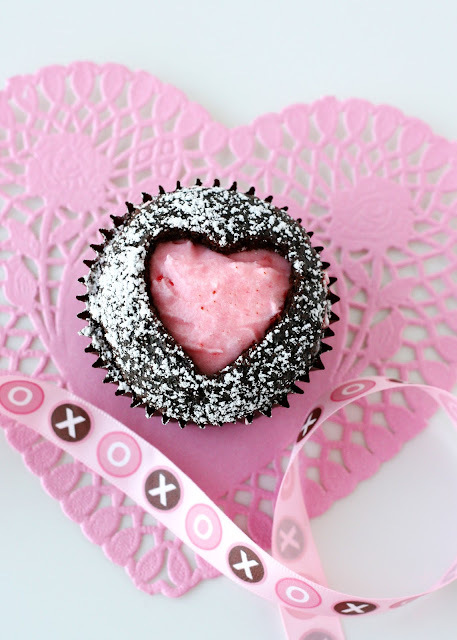 These fun Sweet Heart Cupcakes are quite easy to create! First, bake a batch of chocolate cupcakes. 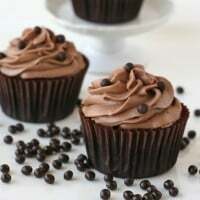 I used my favorite chocolate cupcake recipe, but feel free to use any recipe or box mix you prefer. The only special instructions would be to make sure to fill the liners just a bit more than you might normally (about 1/2 inch below the top of the liner), because you need to have a bit of a dome above the top edge of the liners. While the cupcakes are baking, prepare of batch of delicious Cherry Frosting. 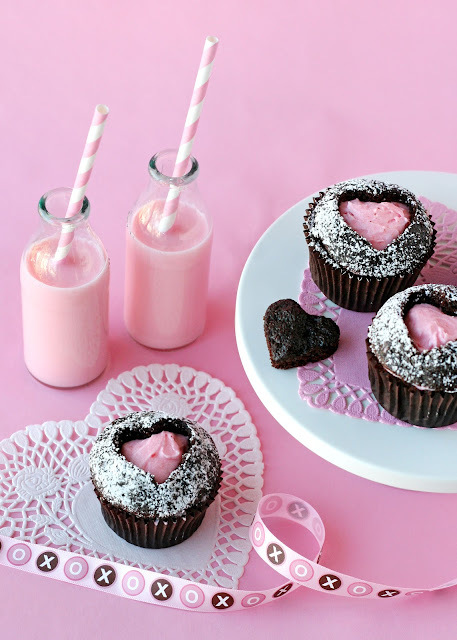 You can use the recipe below, or you could use my simple American Buttercream, or Cream Cheese frosting, and simply tint it pink with some food coloring. Canned (pre-made) frosting would work fine for these as well. 1. In the bowl of an electric mixer beat butter until smooth. 2. With the mixer running, Add 2 cups of powdered sugar, one cup at a time. 3. Add 4 tablespoons maraschino cherry juice, one tablespoon at a time. 4. Continue beating, and add the remaining 2 cups powdered sugar, and chopped maraschino cherries. If desired, add a drop of pink food coloring (I used Americolor electric pink). 5. Beat until fully combined. Refrigerate until ready to use. 1. Use a serrated knife to cut off the top of the cupcake, using the top of the cupcake liner as a guide. 2. 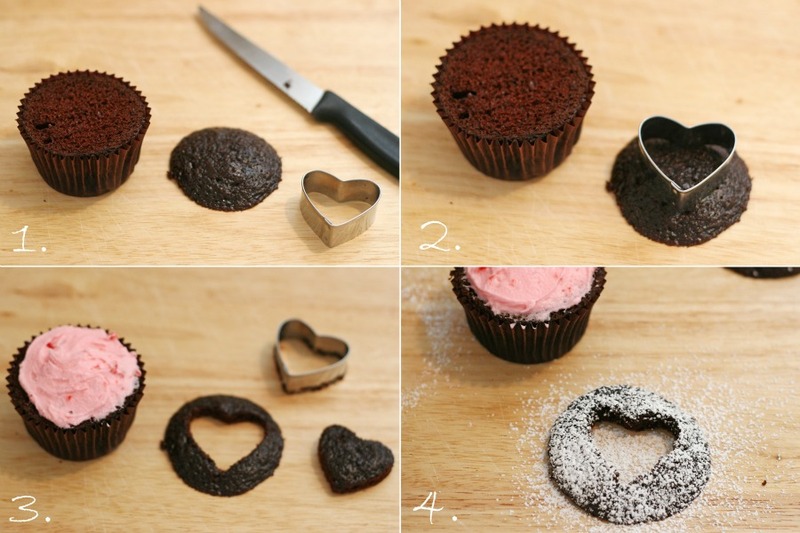 Use a small heart cookie cutter to cut out a heart shape from the cupcake dome. 3. Spread frosting onto the cupcake base, in a mounded shape. 4. If desired, sprinkle the cupcake dome with powdered sugar. Place top back on cupcake and press down a bit. Share these sweet treats with someone you love! Several other bakers have created special birthday treats for Kristan, be sure to check them out! I need to try this . There are so beautiful ., thank you . If you don’t mind , I put your picture in my website ,but i put the link . how bout we just leave the dome on.. and do a cut out of a heart right on the cupcake? Love the cupcakes and the presentation. I’ve been looking for bottles like these. Would you mind sharing where you found yours? Glory, what a gorgeous idea! 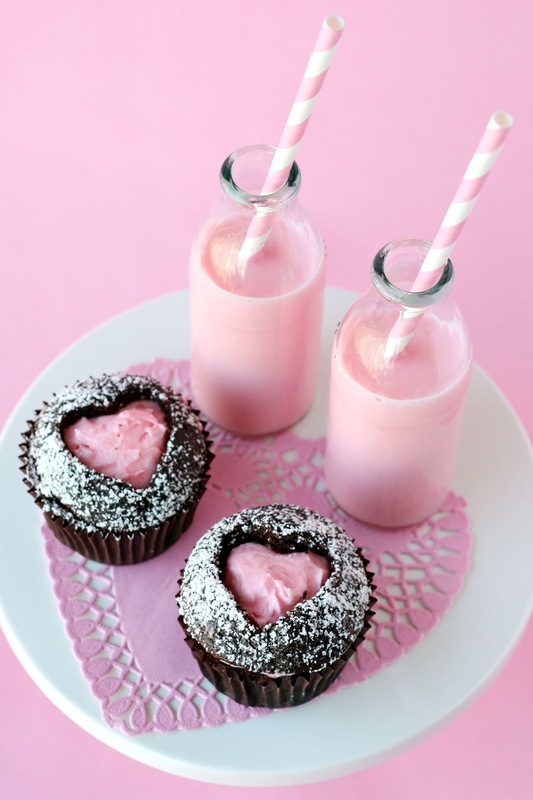 We absolutely love cupcakes! Definitely need to try these! 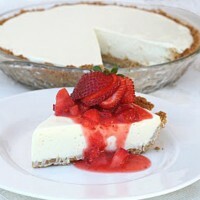 Glory, this sounds yummy! I would definitely make it again! Thanks for sharing the recipe.